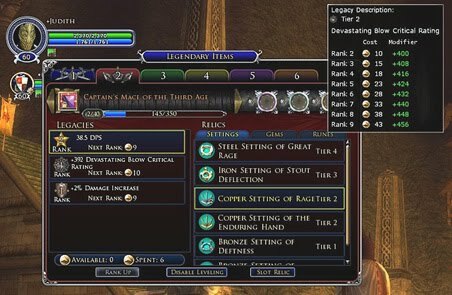 I have a feeling DH will want me to play LOTRO this weekend and I have to get my character up to date with her weaponry first. *sigh* Every time they do an update, you have to reassign things to the Legendary Weapons and it is a PITA! But, I do want to play in the new area, so I have to do it. I finished my long story yesterday and began the hard edit last night. I'm about 1/3 of the way through now and have the other 2/3 still pending. I like the premise, the characters and the plot, I only hope I wrapped up all of the loose ends properly and that people won't be too disappointed. I'm not sure I'm cut out for writing mysteries, but that's what my muse told me to write. I'll probably skip ALEC this month. I've been thinking about the October prompt for several days now and nothing has really come clear to me. I still have two weeks for that if I change my mind, but...there are other things I can work with my writing. 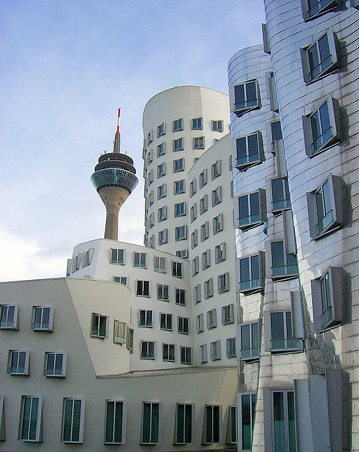 Thie Frank Gehry building in Dusseldorf is amazing! Have a creative weekend enjoying your fall/spring (depending on where in the world you are). Waves go out to my friend Hans in Dusseldorf who has been working so very hard to remodel and reopen his jewelry store. He's pretty brave - it was a major move for him and his lovely wife and I know things will go very well for him, but it's been an intense six months. Things are getting close now and I just felt like sending him some positive karma.